Crowsnest Films is a private company based in Calgary, Alberta, Canada. The firm was established in September 1999 to support the work of Writer-Producer-Director John Kerr in creating entertaining and enduring motion picture, television, and new media content for domestic and international markets. 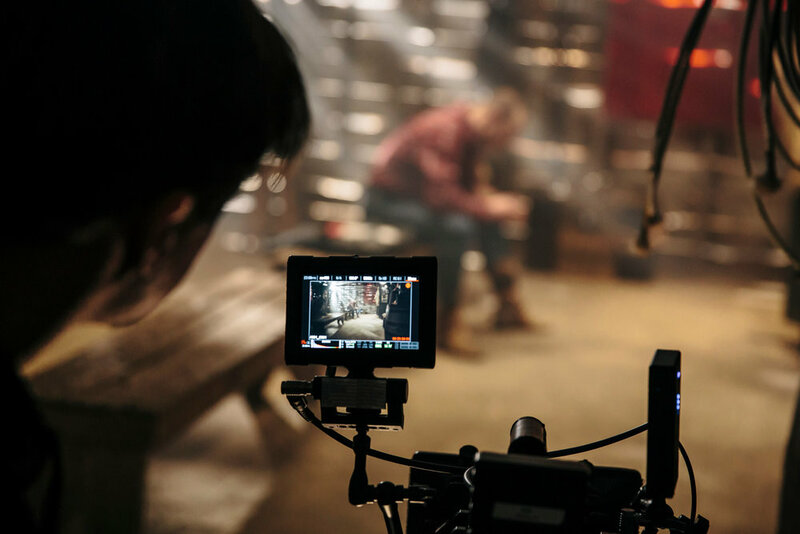 Over time, the business model has evolved to create inspiring opportunities for a talented collective of award-winning directors and collaborators, always striving for the highest caliber of work. Today, Crowsnest has grown into a flexible, diversified creative content culture where people love to create memorable work that people love to experience and share. We are a premier production boutique, producing exceptional films across all screen-based motion picture, television, and digital/interactive platforms, including but not limited to music videos, commercials, web video, viral content, dramatic and documentary feature films, and corporate branded entertainment. Our success is rooted in a single belief that has remained constant from the beginning – that creative people should be able to create. What sets us apart is our collaborative way of working and our dedication to building talent. We are known for our prompt payments to performers, crew, and suppliers, and have long-standing collaborative relationships with motion picture, television, and digital media artists and professionals around the world; founded on trust, integrity, dedication, professionalism, innovation, communication, and a commitment to quality and mutual reward. A trusted partner to recording artists, management teams, music labels, advertising agencies, public relations firms, corporate clients, executive producers, production companies, broadcasters, co-producers, and brands, we draw together best-in-class teams of development, production, post-production, financing, and distribution partners to inspire and empower creative people to realize their greatest creative potential.